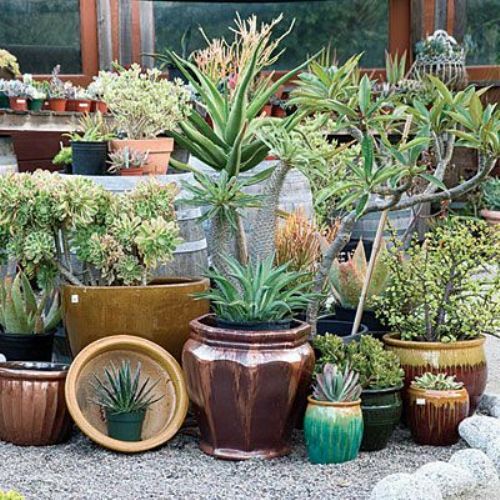 There are many types of pots that you can get in the garden stores. You can choose the stone, clay, terra cotta, metal or even plastic pots. It is recommended for you to choose the durable ones which can last longer. Moreover, think about the size of the pots. You can mix and match different sizes of pots to catch the attention of the people. The corner pots of the garden can feature bigger pots. 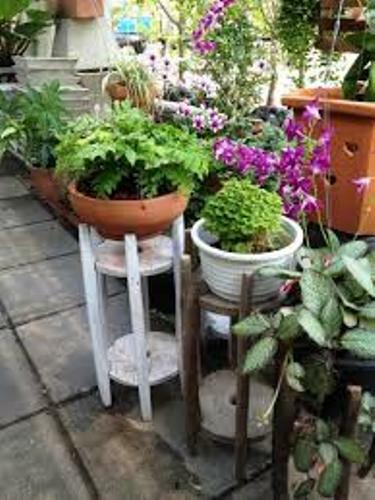 If you are interested with hanging plants, choose the smaller pots. After you have selected the proper pots in term of size and material, it is the time for the homeowners to do grouping. You can put a big flower pot as the center of the garden décor. Then you can surround it with various medium sized potted flowers. Then it can be surrounded again with the smaller potted flowers. Use different colored flowers to add depth. It can be used as the focal point on the plain garden. If you have a lot of potted plants in the small garden, make sure that the potted flowers which require the similar watering are placed in the same area. Thus, it will be easier for to do the maintenance. The pots usually cannot hold the high amount of water. 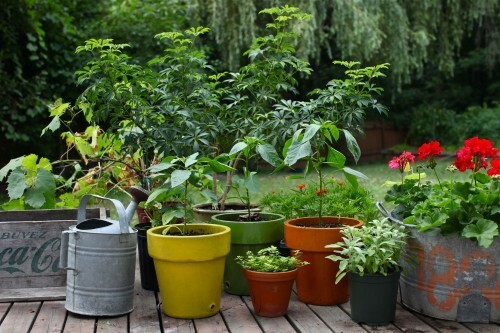 It will be better if you fill the pots with the flowers, shrubs or even plants which require less water. Find ideas on how to decorate garden border here. The last thing to concern is drainage of the pots. At the bottom of the pots, you need to have a hole which can drain the water. If you do not have any holes at the bottom of the pots, create it using a drill. 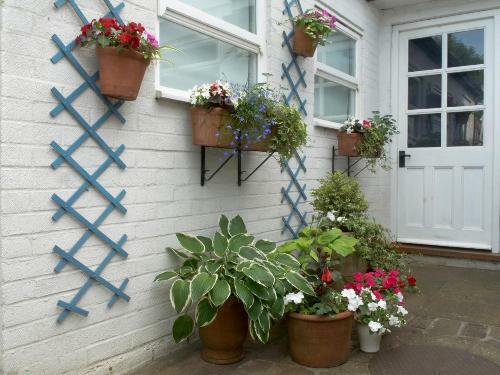 Get ways on how to arrange flower pots in a garden here. 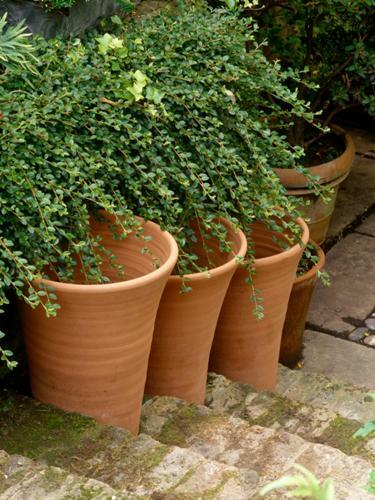 Do you have any objection related to the tips on how to arrange pots in a small garden?